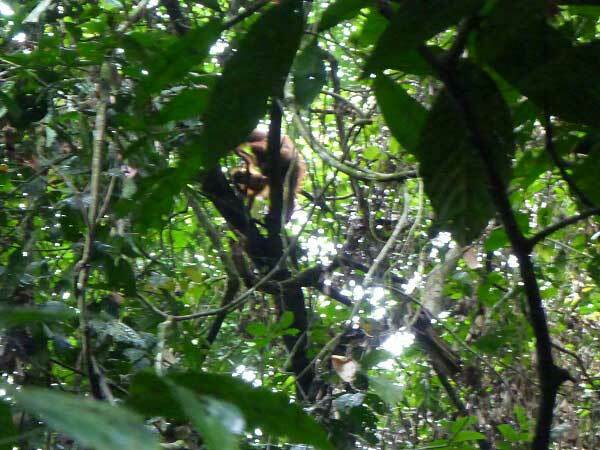 We made an observation of wild orangutan and other animals at Danum valley. 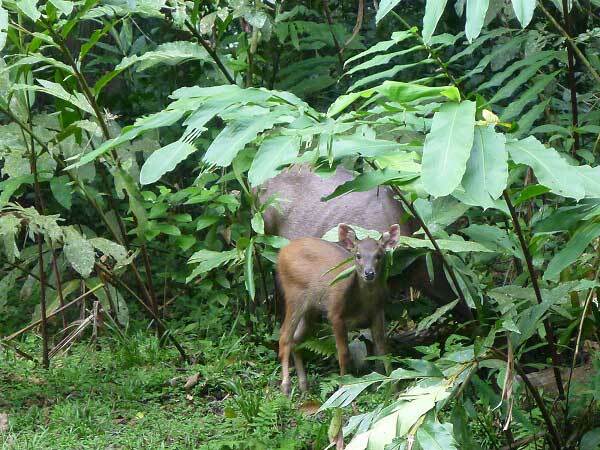 We went trekking in the morning and afternoon, and went out safari or walked at night. We observed orangutan almost everyday. Moreover by tracing them, we saw them making their nest using old one. 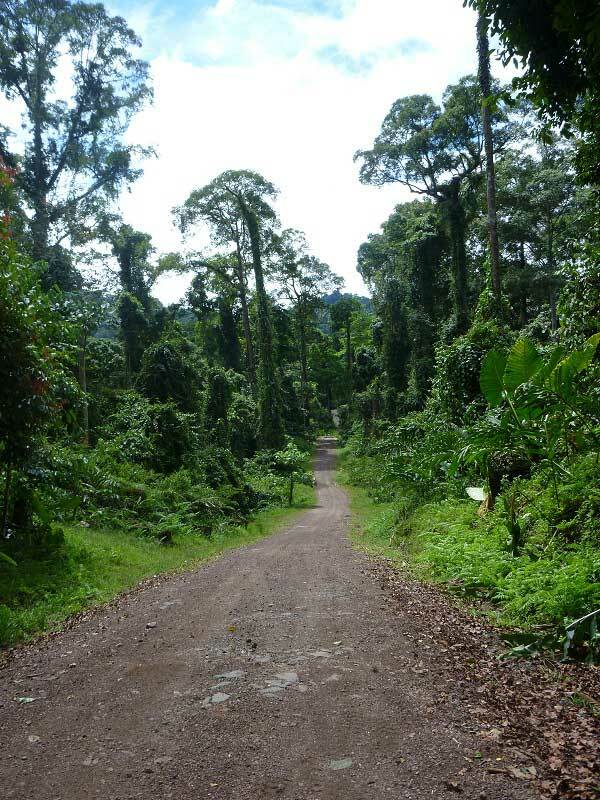 We also observed other animals such as borunean gibbon, hornbill and so on.